black colour lycra (stretchable) burkha with stylish sleeves for casual wear. stylish fashionable burkha make your everyday full of use of soft stretchable fabric giving you a perfect fit and fall. wholesale luxury dress luxury kaftan dresses for women afghan dress gorgeous abaya china black lace satin abaya size spc chart welcom to visit our factory! 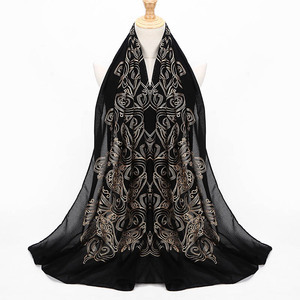 Alibaba.com offers 15,256 women black abayas products. About 82% of these are islamic clothing, 2% are plus size shirts & blouses, and 1% are lace. 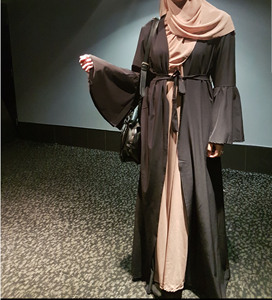 A wide variety of women black abayas options are available to you, such as in-stock items, oem service, and odm. You can also choose from adults, infants & toddlers, and children. As well as from middle east, india & pakistan. And whether women black abayas is abaya, salwar kameez, or thobe / thawb. There are 15,075 women black abayas suppliers, mainly located in Asia. The top supplying countries are China (Mainland), India, and Pakistan, which supply 86%, 6%, and 1% of women black abayas respectively. Women black abayas products are most popular in North America, Western Europe, and Southeast Asia. You can ensure product safety by selecting from certified suppliers, including 441 with Other, 150 with ISO9001, and 138 with BRC certification.